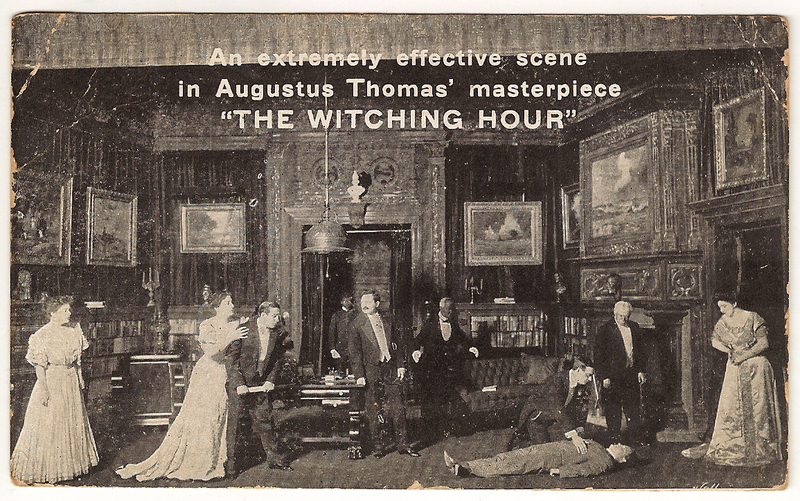 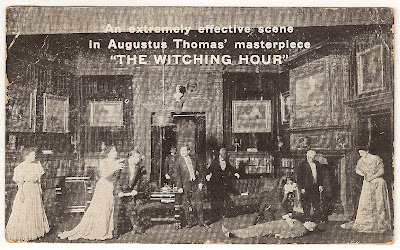 An extremely effective scene in Augustus Thomas' masterpiece "THE WITCHING HOUR"
I went to this play yesterday – the greatest on the stage today. 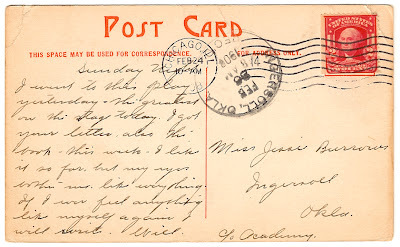 I got your letter also the book – this week – I like it so far, but my eyes bother me like everything. 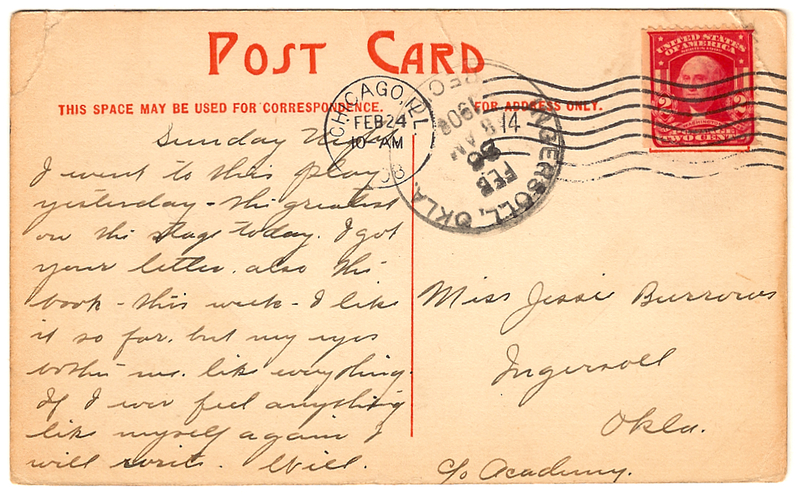 If I feel anything like myself again I will write.